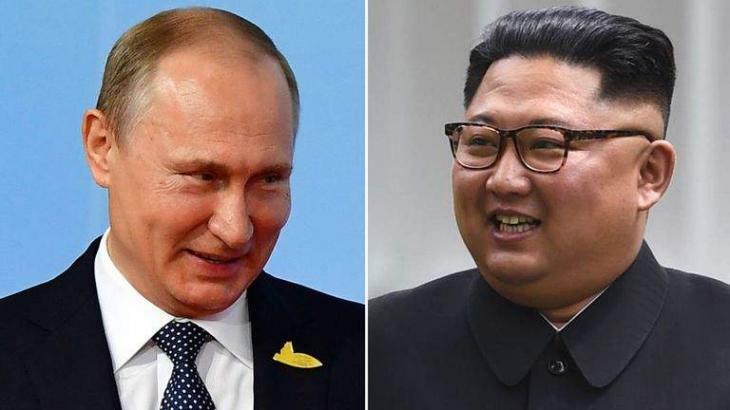 MOSCOW (UrduPoint News / Sputnik - 16th April, 2019) A previously unscheduled flight from Pyongyang to Vladivostok has appeared in the timetable of the Russian city's international airport for April 23 amid media reports that North Korean leader Kim Jong Un may meet Russian President Vladimir Putin. Another source told the agency that a meeting could happen before or after a forum on China's Belt and Road Initiative scheduled to take place in Beijing on April 26-27. Putin is expected to visit the forum.